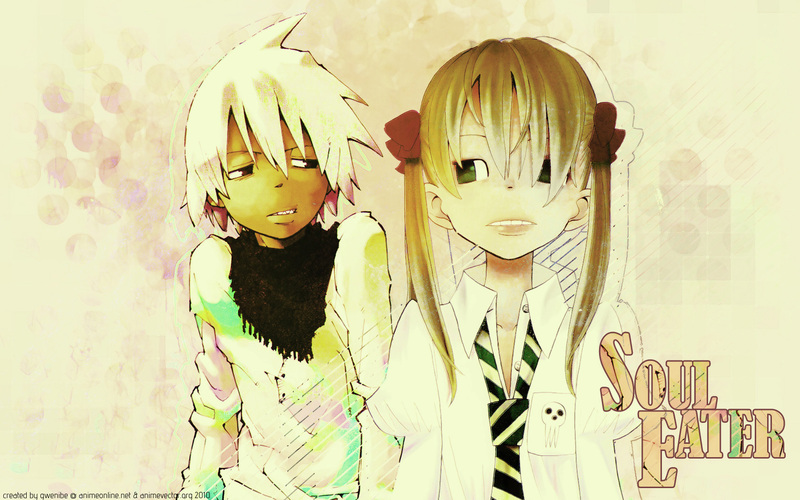 I love Soul Eater xD I just felt like making a wall on it after reading the latest chapter of the manga, played with colours, brushes, blending, overlays, etc etc. Just a simple one this time! Oh I think this is so cute I love the texture look and the different soft colors in the background. I dont really like how jagged the extra white line around him is though. But besides that its a really good. yay! we need more soul eater wallies! soulXmaka foreveeeer!